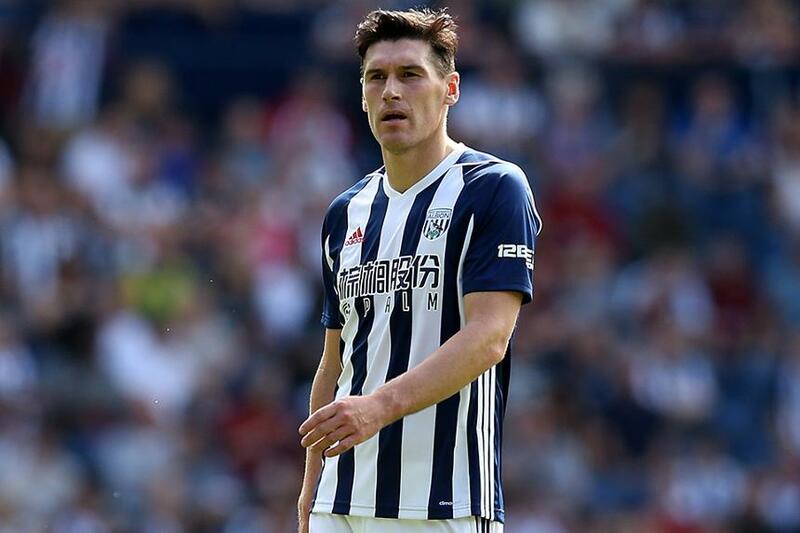 Much focus will be on Gareth Barry and him matching Ryan Giggs’s record of 632 Premier League appearances should he face West Ham United this weekend, but the West Bromwich Albion midfielder already equalled one feat achieved by the Manchester United legend last Saturday. Barry's appearance in the 3-1 defeat by Brighton & Hove Albion, where he began his career, meant the 36-year-old faced his 45th different opponent in the Premier League, the same as Giggs. If he plays against Huddersfield Town on 4 November, Barry will become the first player to face 46 different teams. The only Premier League clubs he has not featured against are Swindon Town, Oldham Athletic and Barnsley. As well as matching Giggs's appearance record, Barry could set another impressive mark against West Ham on Saturday. If named in the starting XI at The Hawthorns, Barry will be making his 600th Premier League start, 29 ahead of his nearest challenger, David James, and 88 more than Giggs's total. Consistency has been key to Barry's historic achievements. Since making his first two appearances towards the end of 1997/98, he has played 30 PL matches or more in all but one of his 19 full seasons. His longest run of appearances without being a substitute was 207, coming between November 2004 and August 2010.